Every man needs at least one pair of everyday boots. Casual, cool and durable. Crafted from high quality leather with a rubber sole for excellent grip. 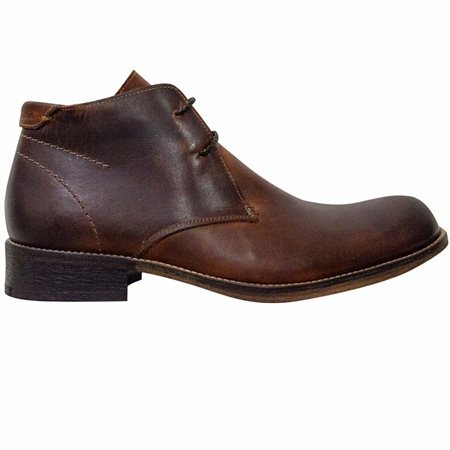 A waxy finish make’s these boots ideal for every day wear. A soft textile checked lining adds additional cushioning for extra comfort.